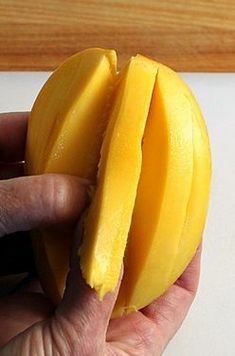 On a cutting board, cut a half inch (1 cm) off the bottom and top off the mango to give it a flat base. Standing it upright, make exterior slices from the top to bottom to take the skin off. Standing it upright, make exterior slices from the top to bottom to take the skin off.... Cut mango in half and scoop out insides using a glass. Cut into small cubes, set aside. Cut into small cubes, set aside. In a medium saucepan, bring the water to a boil over medium heat. On a cutting board, cut a half inch (1 cm) off the bottom and top off the mango to give it a flat base. Standing it upright, make exterior slices from the top to bottom to take the skin off. 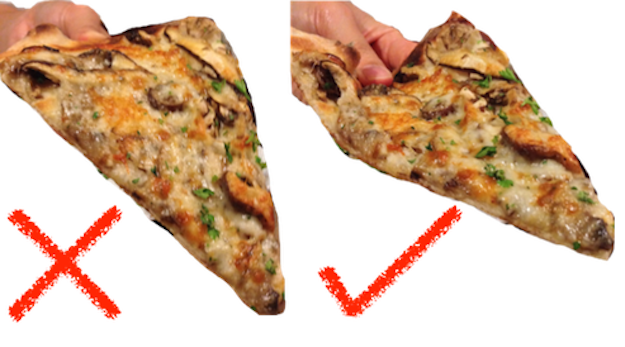 Standing it upright, make exterior slices from the top to bottom to take the skin off. Cut mango in half and scoop out insides using a glass. Cut into small cubes, set aside. Cut into small cubes, set aside. In a medium saucepan, bring the water to a boil over medium heat.